Glen Park is nestled at the southeastern edge of San Francisco's central hills. 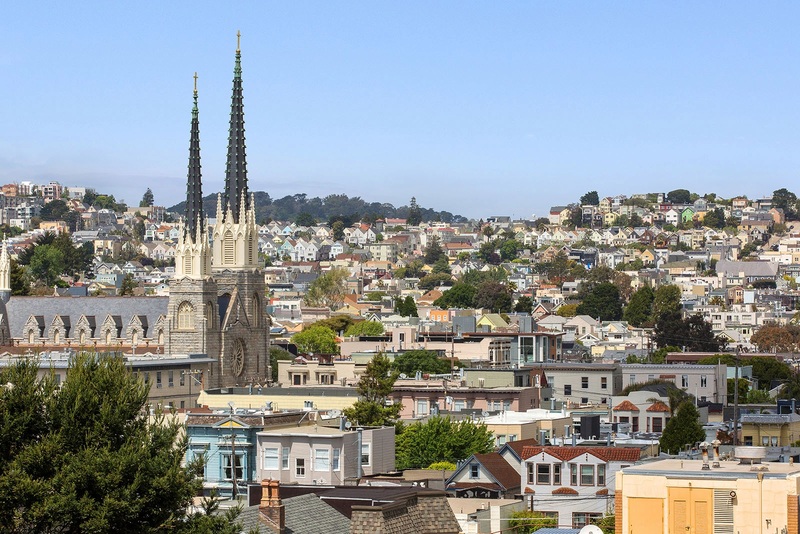 It includes the easternmost peak in that range, known as Fairmount Heights or Billy Goat Hill. The neighborhood's streets follow the hill's contours down to a small commercial district at the intersection of Chenery and Diamond streets.